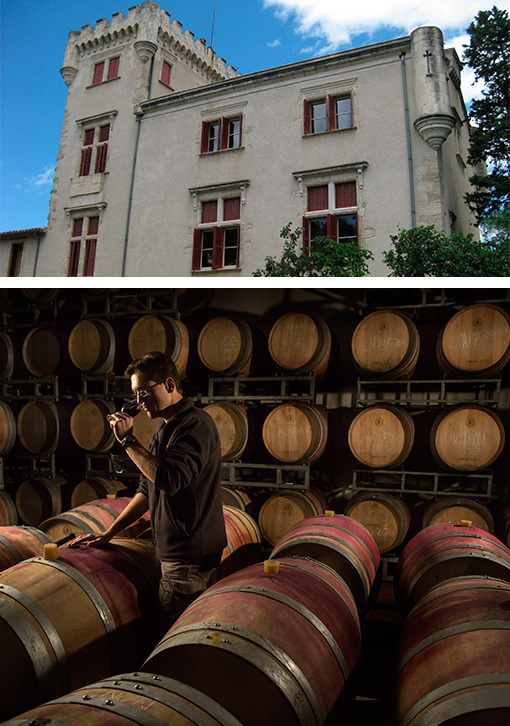 La Forge Estate wines symbolize the fusion of the old and the new worlds of wine. La Forge Estate wines symbolize the fusion of the old and the new worlds of wine, as well as the fusion between carefully selected grapes from our best contracted vineyards and an expressive, round and aromatic style, brightened up by a subtle dose of oak barrel ageing. The range has most classical grape varieties like chardonnay or cabernet, as well as more autochthonous ones such as carignan, mourvèdre, marsanne or viognier.